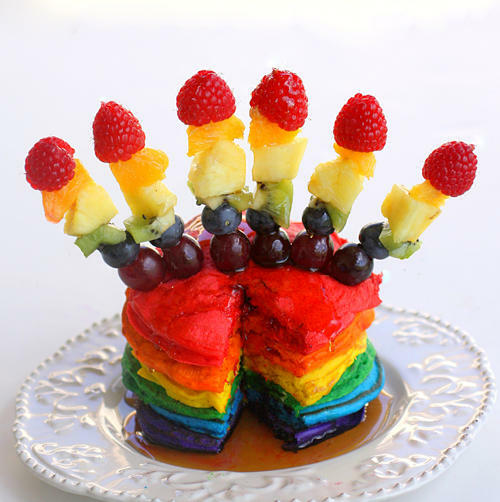 Hello and welcome to what is going to be a bright day here on the blog. 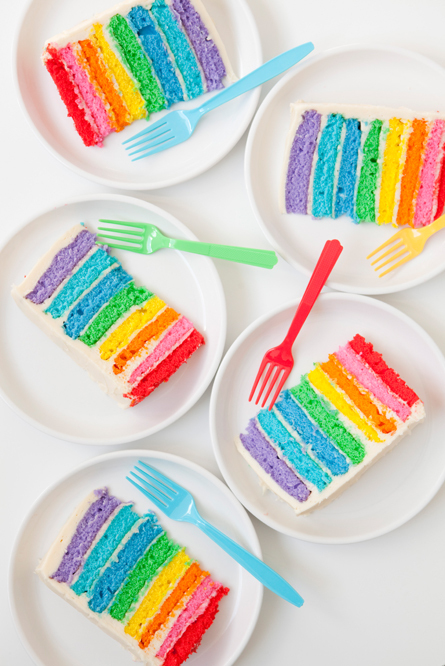 Bold, bright colours are popular for the our wardrobes this spring and summer if the catwalks are to be believed and there is a trend for bright chevron stripes within the party and interiors worlds. 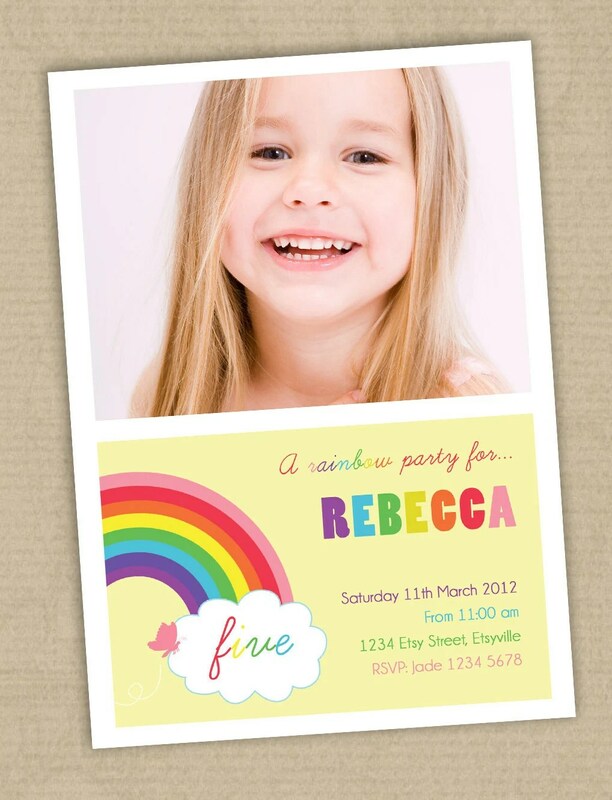 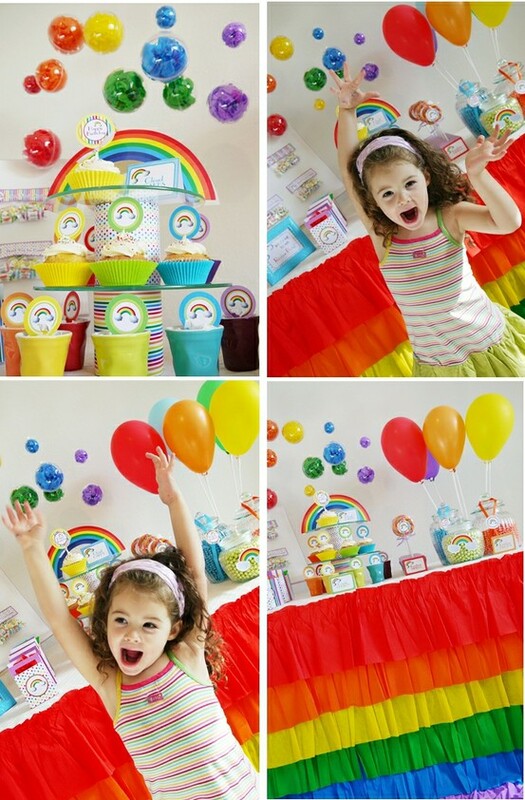 So today I am going to share some inspiration for a rainbow themed party. 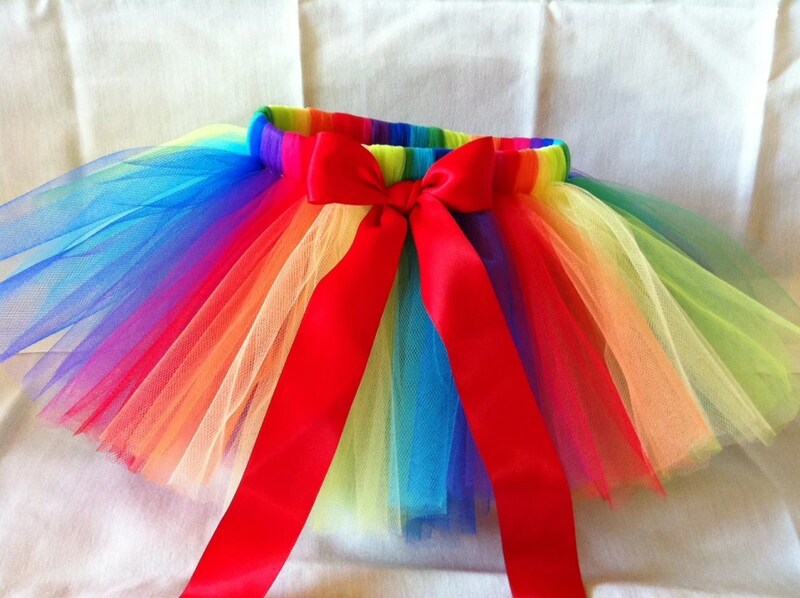 These bold rainbows remind me of my roller boots when I was younger, I had little rainbows on the sides of my boots and I thought they were the coolest thing ever. 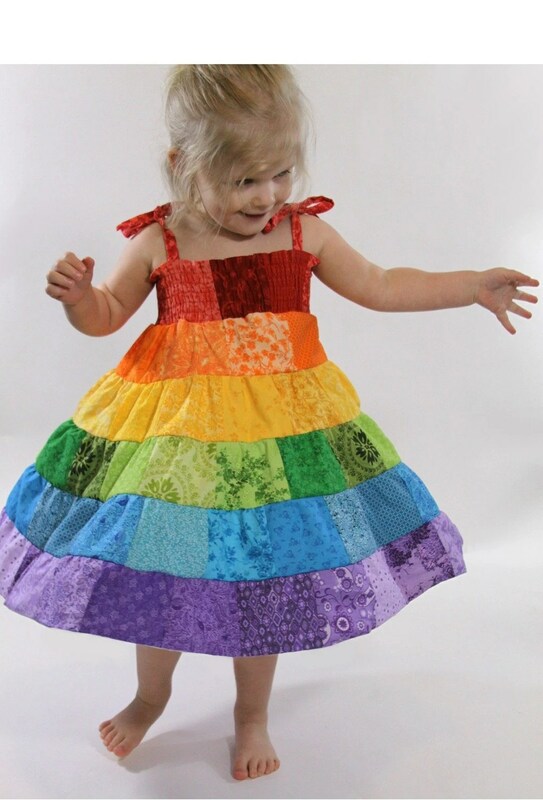 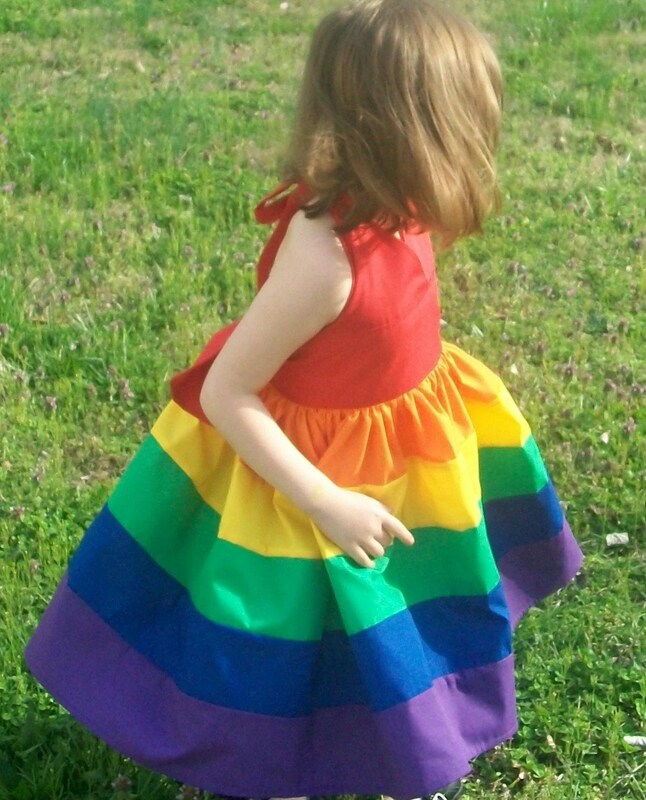 The rainbow table skirt could also be made with crepe paper. 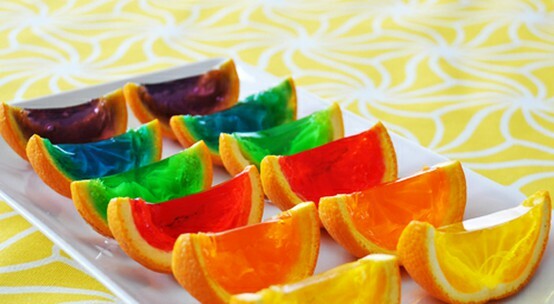 This looks incredible but I am guessing patience in creating it are required! 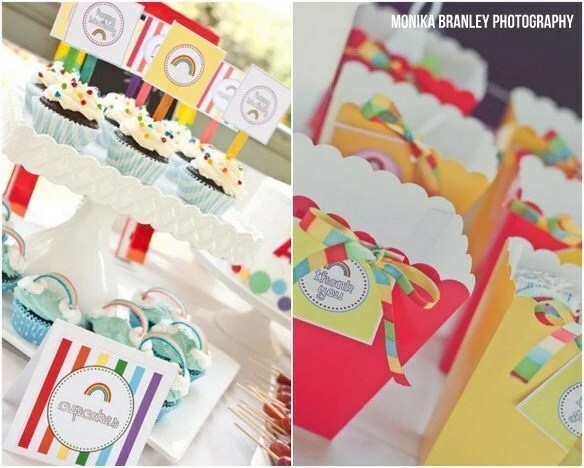 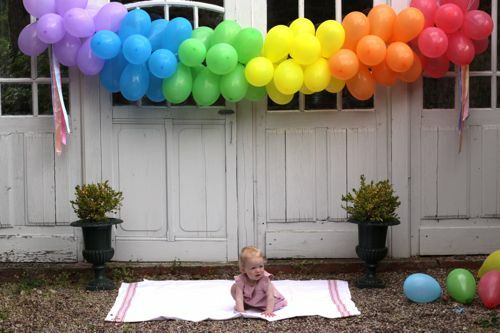 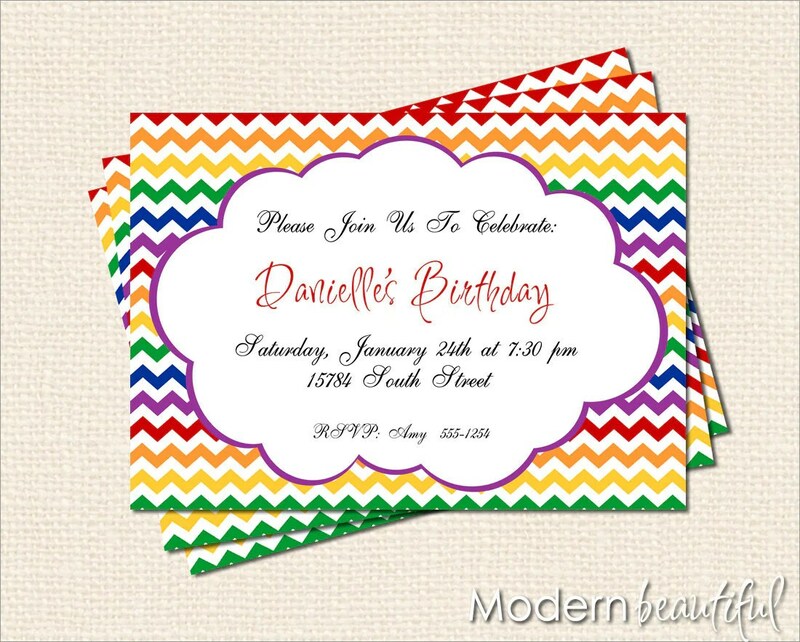 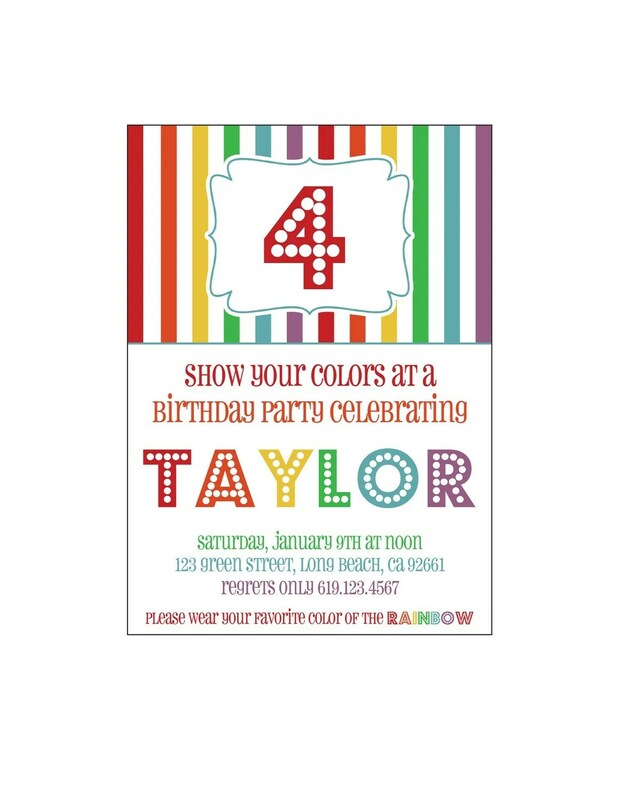 Have you hosted a rainbow themed party? 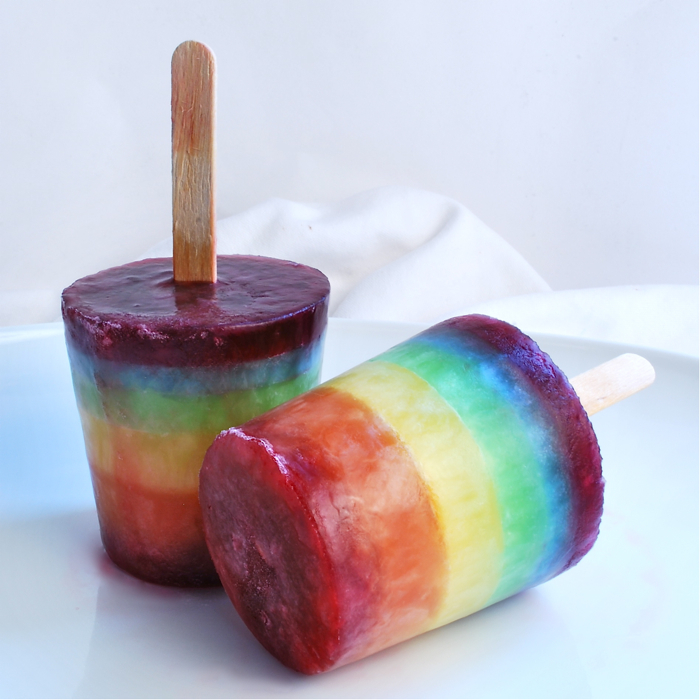 I would love to share it here on the blog.